Sockeye Media LLC is a producer of award-winning live-action and animated videos, songs, books, ebooks, an app and other educational materials. Billions of YouTube views, 4 Midsouth EMMY® awards & broadcast on PBS stations nationwide. Our brands, including the award-winning Mother Goose Club, engage, educate and entertain a global audience across the entire range of media platforms available today. "Really nice videos! I am an English and music teacher in Greece. Your videos are entertaining, educational and motivating. My daughter likes watching them and she has no problem with the language. They really facilitate learning and make children love both English and music." "It's a fun way for small children to improve their vocabulary." "I’d like to thank you for being such a huge part of my son’s life. He’s been a huge fan ever since he first heard your nursery rhymes at the age of 2 months. My son enjoys himself so much that he demands to listen and watch your rhymes every day. Of the many videos I’ve seen, I think Mother Goose Club produces the best by far." Mother Goose Club is a collection of educational content for preschoolers featuring six colorful characters from the Mother Goose world. 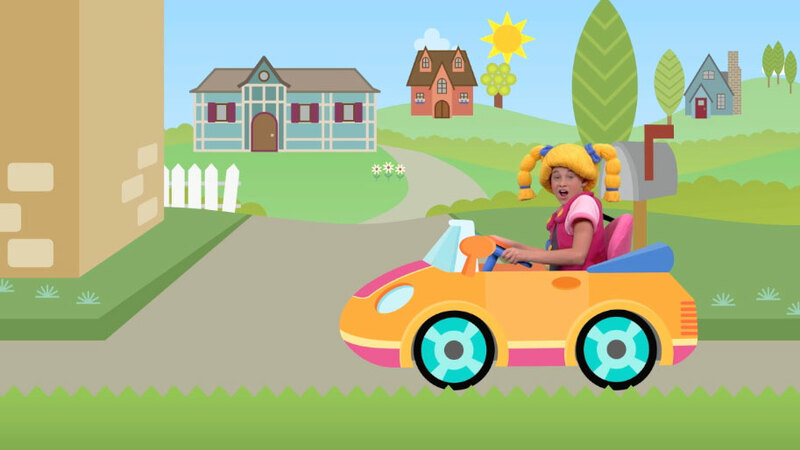 Beloved by preschoolers and their caregivers and teachers worldwide, Mother Goose Club is a leading educational YouTube channel with billions of views and is also distributed on Netflix, Amazon and on local PBS stations nationwide. Mother Goose Club is the proud winner of four Midsouth EMMY® awards and 15 other industry awards. Mother Goose Club’s mission is to bring preschool to the world and promote early literacy. Most content is anchored by nursery rhymes, terrific tools for developing reading readiness in young children. These simple rhymes teach phonemic awareness, vocabulary and story structure. Most importantly, they’re fun, so they foster an enduring enthusiasm for reading and positive adult-child relationships. Spending a few minutes each day reading or singing nursery rhymes with a child is a simple, cost-effective and enjoyable way to promote early literacy. 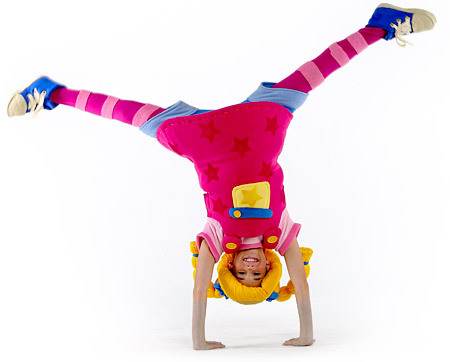 Through song, rhyme, play and dance, Mother Goose Club’s characters – Baa Baa Sheep, Eep the Mouse, Little Bo Peep, Jack B. Nimble, Mary Quite Contrary and Mother Goose Club’s Teddy Bear – inspire viewers to interact with rhymes. Sona and Harry Jho founded Sockeye Media LLC in 2001 and created Mother Goose Club in 2007. Together, they are former teachers of English as a second language and proud parents to four children. Sona holds a master’s degree in education from Harvard University and started her career as an educational producer with Nashville Public Television. Harry is a graduate of Yale Law School and practices law in New York. At Sockeye Media, Harry and Sona continue to produce books, songs and videos for children, parents and teachers. Mother Goose Club's website is a premier nursery rhyme resource. The mobile-enabled site includes videos, songs, lyrics, sheet music and printable coloring pages for over 90 classic and original rhymes. For caregivers and teachers, the site offers activity and tip videos on using nursery rhymes to promote literacy at home and at school. 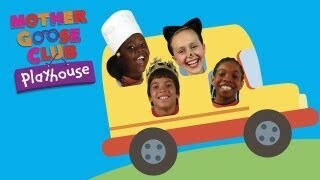 Mother Goose Club Playhouse features a diverse cast of kids being kids - singing songs, telling jokes, playing pretend and being silly. 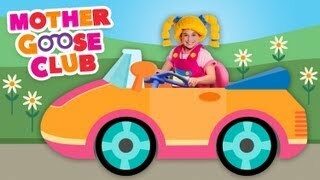 This sister brand of Mother Goose Club takes an impromptu approach to kids songs and rhymes loved by children worldwide. Designed by educators and researchers, Mother Goose Club Schoolhouse is a growing collection of curriculum-based books, videos and interactive resources including a comprehensive phonics and reading program. Children and their parents, teachers and caregivers use Schoolhouse to explore a wide range of preschool and parenting topics. Children who can recognize rhyming words learn to read more quickly and successfully than their peers. This relationship holds true regardless of a child’s socio-economic background or the education level of his or her parents. The delight children experience as they engage in rhyme activities fosters an enduring enthusiasm for books and reading.